Swap boosts UIC stake to 48.9%. 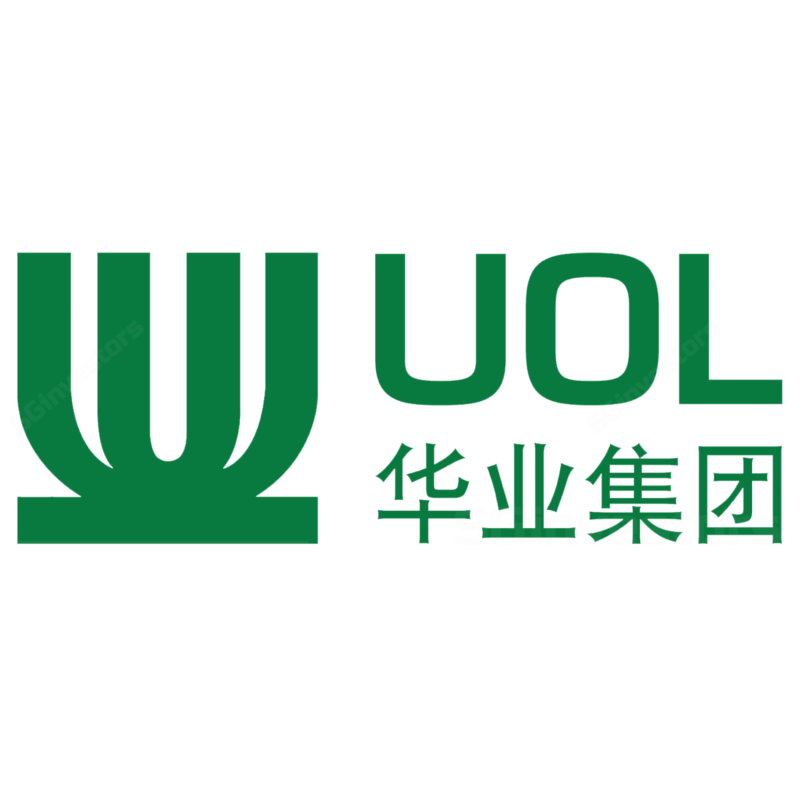 UOL announced an option agreement with Haw Par Corporation Ltd (Haw Par) under which UOL will have a call option and Haw Par a put option for UOL to allot and issue approximately 27.3m new shares of UOL in exchange for 60m UIC shares that Haw Par owns. Upon completion, UOL’s interest in UIC will increase from 44.71% to 48.94% and we understand that the SIC has waived UOL’s obligation to make a mandatory general offer as long as it does not cross the 49% threshold. UOL has indicated that its objective is to consolidate its interest in UIC with “a view to achieving statutory control”, and we infer that an offer for UIC in the future cannot be ruled out. We believe UOL’s move makes strategic sense. This swap will enable UOL to acquire a significant UIC minority interest which is otherwise not available given the lack of trading liquidity. More importantly, from our analysis, the transaction will be accretive for UOL, which will deepen its effective ownership stake in desirable UIC assets, such as Singapore Land Tower and Marina Square, that it already understands well. Moreover, as the domestic housing market draws closer towards a cyclical bottom, this move will also boost UOL’s local residential exposure through UIC’s condominium projects. This is positive particularly as land tenders in Singapore continue to be competitive, with many cash-rich developers, both local and foreign, vying to replenish their dwindling land-bank amidst improving buyer sentiments. Looking further ahead, in the hypothetical scenario that UOL achieves statutory control of UIC in the future, in addition to significant operational synergies, we believe that the larger UOL-UIC entity will also find stronger alignment in exploring multiple possibilities for unlocking value from their sizeable combined commercial portfolio. Options may include asset interplay and enhancements, redevelopments or even capital recycling into a REIT structure over the longer term. We update our valuation model for the swap, firmer residential ASPs and also reduce our RNAV discount from 25% to 20%. As a result, our fair value estimate increases from S$7.30 to S$8.39.